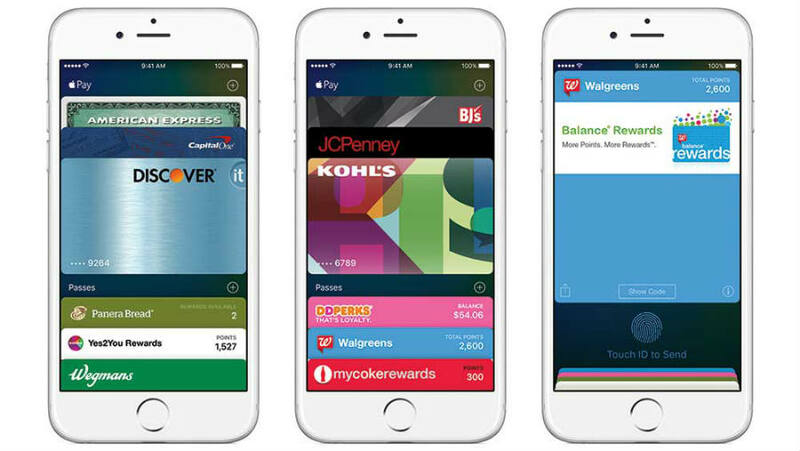 Apple (NASDAQ: AAPL) announced Monday that Apple Pay is coming to the web this fall at its annual Worldwide Developers Conference (WWDC) in San Francisco. Until now, users of the online payment service only had the option to enjoy its benefits in preferred iOS apps and at physical retail stores. The web is home to the majority of e-commerce and Apple wants to be there serving to such a relevant segment of shoppers. The Cupertino-based company said it has already signed up merchants such as Gilt, Vanity Fair, United Airlines, Expedia, and Target to the payment platform. Many others are expected to be included soon. The online payment service is expected to launch in France, Switzerland, and Hong Kong this summer, according to TechCrunch. iMessage users will also have access to Apple Pay inside the app, given that developers can now add the option to buy items from within any iMessage conversation. People with an Apple-Pay enabled phone – the iPhone 6 and 6 Plus – will have the chance to purchase things easily in Safari by tapping on a button called “Pay with Apple Pay.” Mac users will then have to authenticate their purchase using Touch ID on their phone or Apple Watch. Once iPhone users are ready to check out online, they will see an Apple’s Continuity feature prompt on their device, so they quickly authenticate their purchase with their fingerprints and complete their transaction. Apple Watch users will only have to tap their pre-authenticated gadget to confirm their purchase, so it automatically processes in Safari. Before this, Apple users only had two ways to purchase things online with Apple Pay. Touch ID was also required. People could either load their credit information onto their iPhones and wave the gadget at payment terminals or use Apple Pay within iPhone apps. The second alternative did not require users to enter their credit card information, and the first one was rather tricky because people needed to carry the device with them and the payment terminal was strictly required to use the same close range wireless tech. 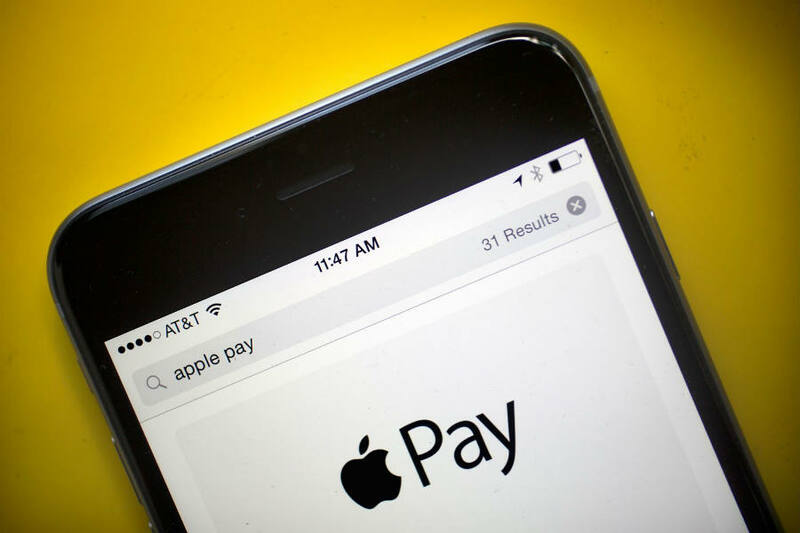 Apple Pay for the web promises to be faster, safer and easier than checking out with PayPal, the widely known service that claims to have over 179 million active users around the world. Many websites that still use PayPal will most certainly add Apple Pay as an extra payment alternative for customers. In fact, Mashable reported that PayPal stock slightly dropped Monday after Apple’s announcement. For its part, Google also said at its developer conference held in May that it had plans to launch Android Pay on the web. Unlike Apple Pay, it offers the option to add debit cards, too. Google says on its website that it allows customers using Android Pay to earn loyalty points and offers when they tap at select physical merchants. For now, the internet giant only offers the option to unlock the phone and place it near a contactless terminal without having to open an app. Android users who lose their phones will not have to worry about their personal information being stolen. The company offers a tool known as Android Device Manager so people can lock their phone immediately from wherever they are. They can secure their device with a new password without having to cancel their credit or debit cards. New material could make nuclear re-processing available in the U.S.